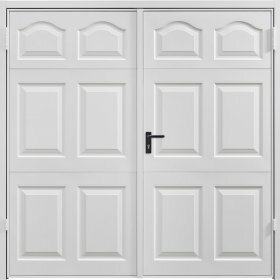 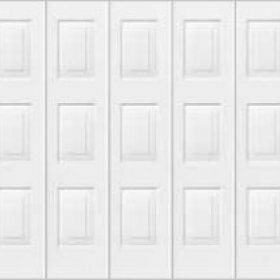 Our traditional side-hinged doors provide robust and consistently reliable performance. 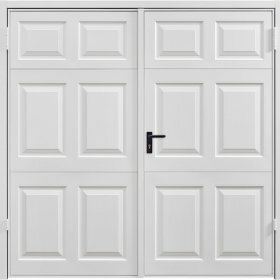 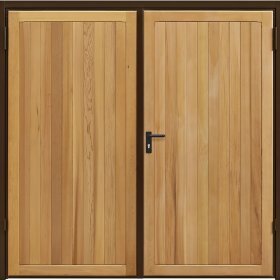 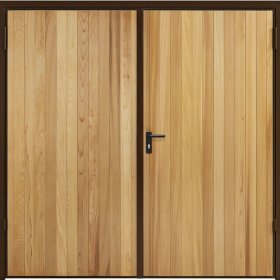 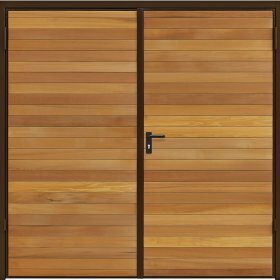 For security purposes, these doors are fitted with a door knob on the outside as standard, however upgrade options are available for lever handles. 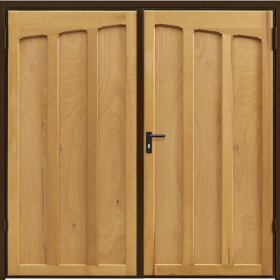 This provides ease of use and also means that you always require a key to open the door. 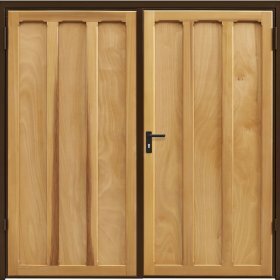 Side-hinged doors are produced with equal sized leaves with the right hand leaf leading as standard. 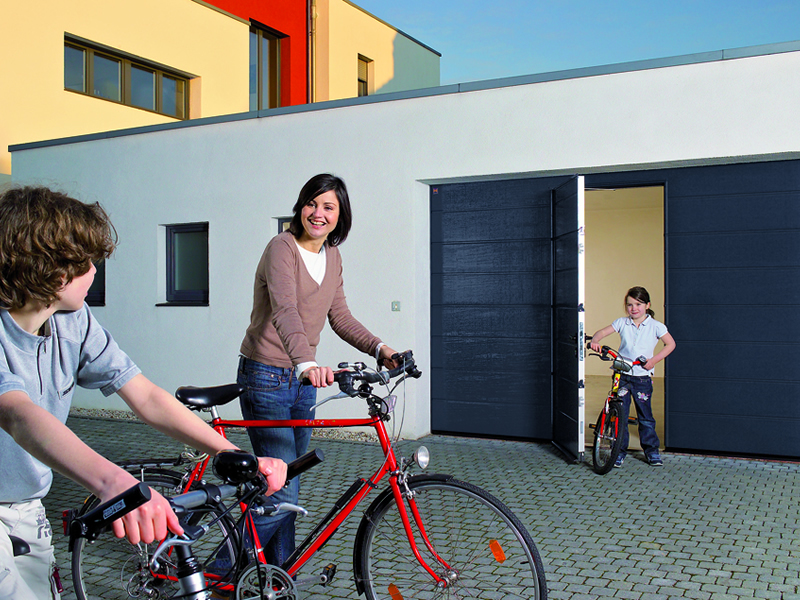 Different leaf configurations and/or left hand leading doors are available on request. 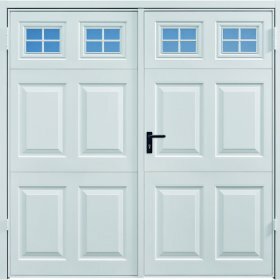 A&A Garage Doors Ltd are a registered member of the Door & Hardware Federation (DHF), who's aims are to raise standards in the building and industrial garage door market. Specifying from DHF members gives you peace of mind when searching for a new garage door supplier you can be assured of the quality of installation. 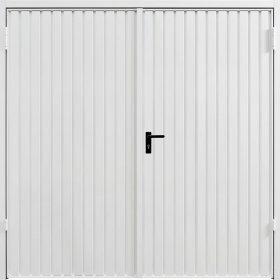 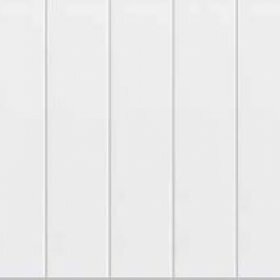 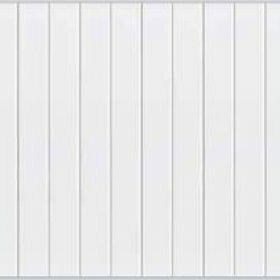 In addition DHF offer value consumer advice on what and who to look for when choosing a new garage door for your home or business.